Art There are 38 products. Book Midnight Sun Over Swedish Lapland Titel: Midnight sun over Swedish lapland Photoe: Peter Rosén Text: Lisa C.Q. Holmström Info: About laplands nature, samiculture and beautiful midnightsun! 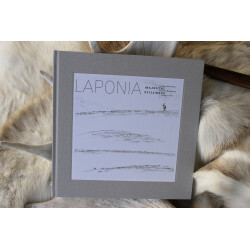 From: LapplandMedia, photoadventure, imagebank Size: 80 pages, 28x28cm Extra: Select language above. Swedish or English. 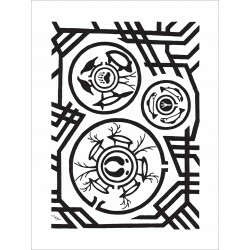 Art Print Abiskomountain Size:20,0cmx15,0cm Material:paper Design: Abiskomountain Artist: Atelje Tuisku, Abisko Extra information: The art print comes withour a frame, we only made a photo with a frame to show how beautiful it is! Art Print Lapporten Size:20,0cmx15,0cm Material:paper Design: Lapporten Artist: Atelje Tuisku, Abisko Extra information: The art print comes withour a frame, we only made a photo with a frame to show how beautiful it is! 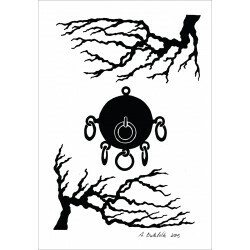 Art Print Kebnekaise Size:20,0cmx15,0cm Material:paper Design: Kebnekaise Artist: Atelje Tuisku, Abisko Extra information: The art print comes withour a frame, we only made a photo with a frame to show how beautiful it is!